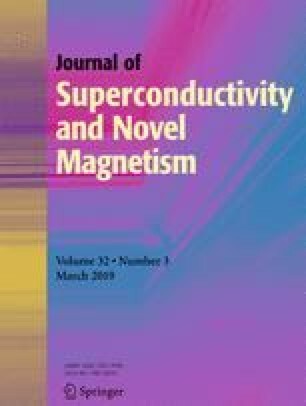 The second-generation (2G) high-temperature superconducting (HTS) coated conductors (CC) are increasingly used in power systems recently, especially in large-capacity superconducting magnetic energy storage (SMES). HTSCC in superconducting energy storage coil is subjected to thermal stress which is caused by thermal contraction due to AC loss. The thermal stress will degrade the critical currents and may cause the displacement of the superconducting coil and insulating epoxy resin. In this work, the AC loss of the superconducting coil is firstly obtained by finite element method (FEM) software COMSOL with the method of iterative conductivity. Furthermore, the effect of AC loss on the superconducting coil is thus analyzed by solving the coupling problems which include magnetic field, mechanical behaviors, and heat transfer in solids. The result shows that the AC loss of the superconducting coil is concentrated in the middle of the coil and the maximum AC loss density is 5.96 × 105 W/m3; the maximum stress laid at the inner radius of the coil and the maximum stress is 0.01 MPa.